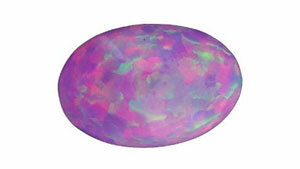 Expanding gemmological knowledge to protect and inform. For decades, GIA has been on the cutting edge of gemmological research, analysing data on gems and their characteristics. This effort becomes more challenging each year, as new gem sources emerge and new treatment processes and synthetic materials come onto the market. Researchers use powerful analytical tools to determine the distinctive characteristics of natural, synthetic and treated gem materials. GIA has studied more than 400 important gemstones in the Edward J. Gubelin Collection and is committed to sharing this repository of gemmological information. 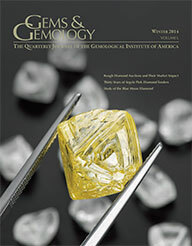 GIA pursues a wide range of scientific investigations to gather and analyde data on gemstones, identifying practical solutions to gemmological challenges and communicating their findings. Our researchers hold advanced degrees in physics, geology, computer sciences, gemmology, history, and more. 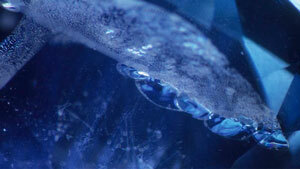 Join a global team committed to advancing the science of gemmology. 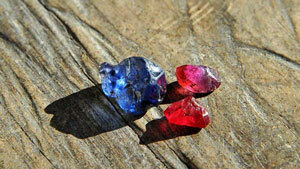 June 25, 2015 - Analysis of synthetic ruby overgrowth on corundum, using analysis of inclusions, UV-Vis-NIR and EDXRF spectroscopy, and LA-ICP-MS.
June 11, 2015 - Report on a new cobalt diffusion treatment of natural spinel, using analysis of inclusions, UV-Vis-NIR and EDXRF spectroscopy, and LA-ICP-MS.
April 28, 2015 - Report on changes in Mozambique ruby following low-temperature heating, observed using inclusion analysis, FTIR spectroscopy and LA-ICP-MS.
August 22, 2014 - Preliminary characterisation of high-quality gem material from a new deposit using spectroscopy and LA-ICP-MS analysis. In October 2013, GIA’s Bangkok laboratory produced a study of the samples collected during the September 2012 expedition. The study featured FTIR and UV-Vis spectra and chemical analysis of one reference sample from each of the four main ruby mining sites in the area. 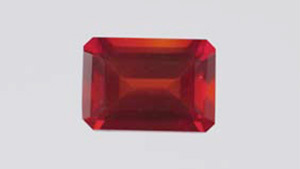 The study also included numerous inclusion photos that will enable the gemmologist to more easily identify rubies from Montepuez. 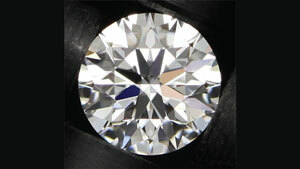 January 9, 2013 - Explores the usefulness of this technique in the mapping of defects and spectral features, the determination of colour origin, and the identification of synthetic and treated diamond melee. 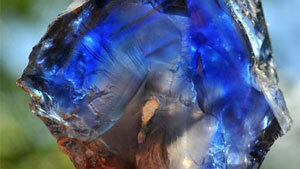 October 15, 2012 - An expedition to investigate this new deposit revealed that their morphology and gemmological properties are reminiscent of blue sapphires from Mogok in Burma or Tunduru in Tanzania. July 25, 2012 - A preliminary examination of a new highly transparent synthetic diamond material not produced by CVD or traditional HPHT diamond synthesis methods. June 13, 2012 - The L-Box™ can be used to compare the appearance of two or more diamonds, or fitted with a camera to capture a series of photos while the objects are moving. 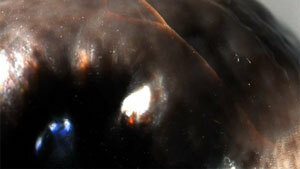 The images can be combined to build a high-resolution or 3D video. 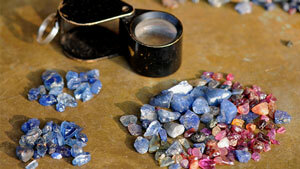 May 2, 2012 - Details the sapphire mining and trading situation at this newly discovered deposit, including descriptions of the area's geology and samples observed during the expedition. 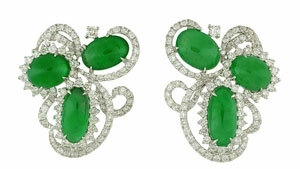 April 12, 2012 - An exploration of the distinction between jadeite and omphacite, plus GIA's current policy concerning the definition of these stones. 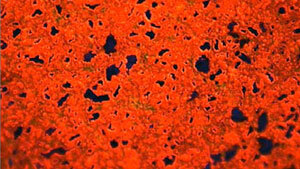 August 1, 2011 - A compilation of ongoing research into red feldspar and its sources around the world, as well as the detection of various colour treatment processes. October 14, 2010 - The LA-ICP-MS technique is applied in an attempt to separate natural and synthetic malachite on the basis of trace-element chemistry. October 8, 2010 - Reports on a diamond that displayed strikingly different fluorescence behaviour between the table and pavilion facets, a clear indication of irradiation. 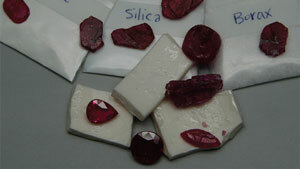 May 11, 2010 - Reports on rubies from the Montepuez area of Mozambique that have been heated to a high temperature using a “flux‐assisted partial‐fissure‐healed” (FAPFH) and glass‐fissure‐filled (GFF) treatment. 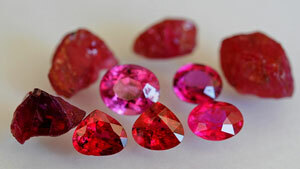 A preliminary examination of 34 star rubies, supposedly from Madagascar, that had had been clarity-enhanced with a lead-glass filler. 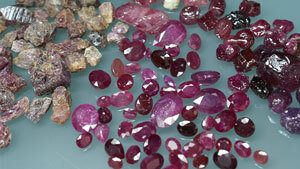 Includes a comparison with star rubies from other deposits. 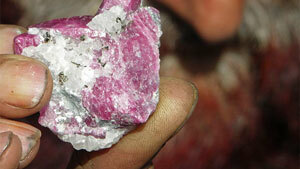 December 17, 2009 - Reports on an ongoing GIA field expedition to the various ruby mining areas of northern Mozambique. 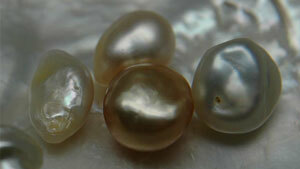 November 20, 2009 - Examines the X-ray structures of non-bead cultured pearls, including "Keshi" pearls, and the criteria used to identify them. 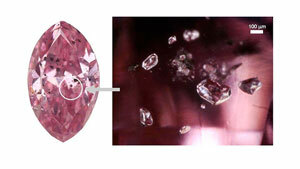 November 13, 2009 - Microscopic and spectroscopic examination of a suite of pink diamonds revealed inclusions of the mineral coesite, offering insight into their chemical and physical history. 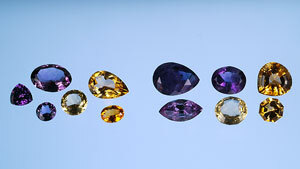 September 29, 2009 - Presents details and a word of caution on detecting silicon in corundum, which has implications for colour in Be-diffused sapphires. 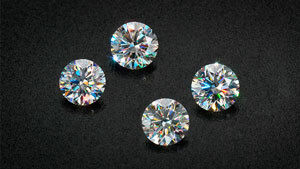 October 27, 2009 - Previews a forthcoming study on the placement of diffraction gratings on a diamond's surface to increase the appearance of fire. July 31, 2009 - An exploratory investigation of the value of laser ablation–inductively coupled plasma–mass spectroscopy in identifying natural and synthetic quartz. 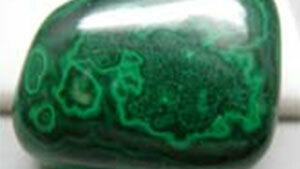 July 31, 2009 - Recent discussion on the possible existence of copper-diffused tourmaline prompted experiments to investigate the feasibility of such a treatment. 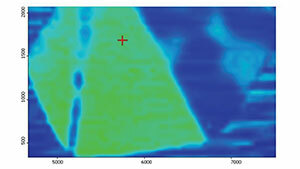 July 21, 2009 - Reports on the photoluminescence features of three faceted carbonado diamonds and proposes some constraints on the geologic conditions of their formation. July 8, 2009 - A report on the use of trace-element LA-ICP-MS analysis to determine the colouring agent (natural or artificial) of chrome chalcedony. 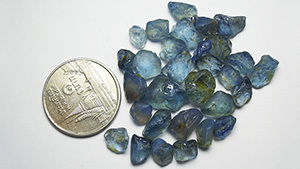 June 26, 2009 - An update on the market presence of beryllium-treated blue sapphires and their identifying characteristics. 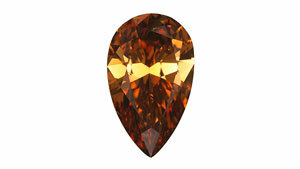 Two large samples (22 and 53 ct) are also described. June 15, 2009 - Reports on a May–June 2009 Melo pearl expedition to Cat Ba Island, off the coast of northern Vietnam. June 15, 2009 - Examines a 2.14 ct oval-cut diamond, graded as Fancy red, whose red colour was produced through a combination of high-presssure, high-temperature (HPHT) treatment and irradiation plus annealing. June 10, 2009 - Details the examination of a 29.95 x 23.16 x 19.34 mm dark violetish grey blister pearl using X-radiography, magnification and other techniques. June 8, 2009 - Describes a new tool and method for finding the optical c-axis of corundum and preserving it through the grinding and polishing process. 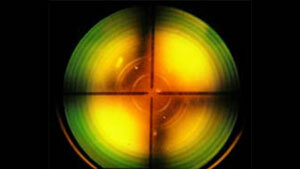 May 29, 2009 - Presents the results of heat treatment and copper-diffusion experiments on light yellow feldspar from the United States, Mexico and China. 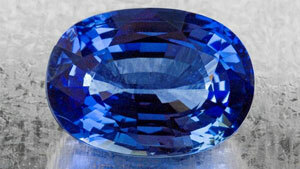 July 24, 2009 - Presents a pattern of gemmological characteristics related to certain heat-treated blue sapphires. 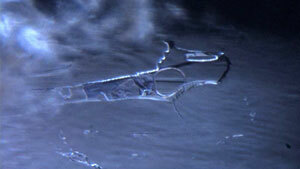 May 27, 2009 - Examines the effect that heat-treating has on pre-existing solid inclusions, and how to distinguish these damaged inclusions from the results of flux healing or other forms of artificial infilling. May 14, 2009 - A summary of two expeditions to the important ruby and sapphire deposits of Pailin, in late 2008 and early 2009. 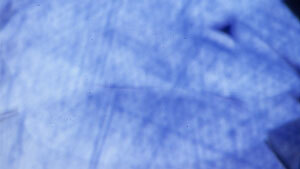 Includes a look at rough and faceted samples. 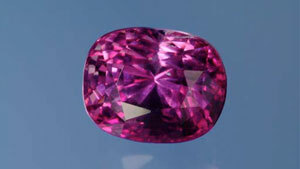 May 12, 2009 - A preliminary examination and comparison with rubies and pink sapphires from other deposits in Central Asia. 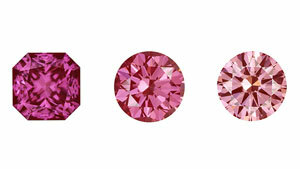 An examination of seven CVD synthetic diamonds with an attractive pink colour. 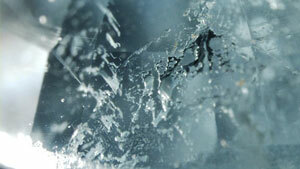 January 30, 2009 - Examines what happens to secondary fluid inclusions (also known as "fingerprints") at extremely high temperatures, and their usefulness in detecting heat treatment. 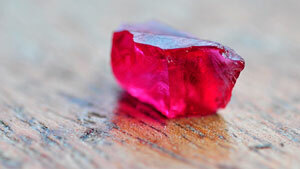 April 10, 2009 - Describes several rubies treated with glass and experiments on rubies treated with glass, demonstrating that the stones are bonded together by the glass. 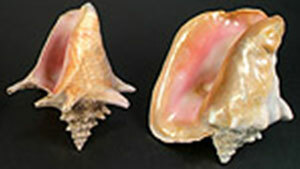 April 8, 2009 - Explores the potential of laser Raman spectroscopy for material identification in pearls as well as determining the orientation of their biogenic mineral growth. 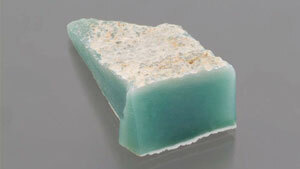 March 30, 2009 - Examines the geographic origin of feldspar based on chemistry and refutes allegations that Mexican material is being sent to China for treatment and sold as Chinese material. 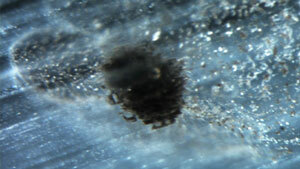 Samples from Mexico, Mongolia and the United States are analysed. 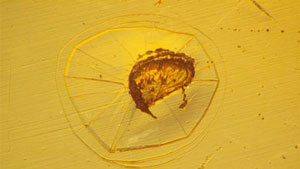 March 30, 2009 - A collection of rare jeremejevites, reportedly from Namibia, was recently brought to the GIA laboratory in Bangkok for research purposes. 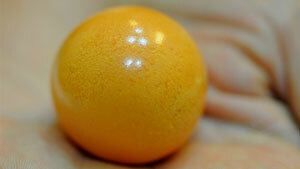 This article reports on initial testing of five samples and photos of the entire collection. 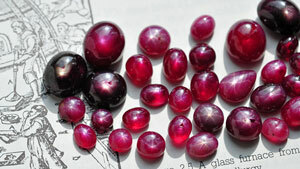 March 22, 2009 - While top-quality natural spinels have so far escaped large-scale treatment processes, some heat-treated goods are on the market. 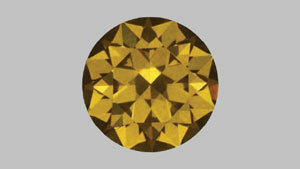 This report establishes the identifying criteria of heated spinels. 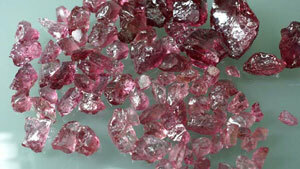 March 22, 2009 - Attractive new rubies reportedly from northern Mozambique have begun to appear on the Thai gem market. 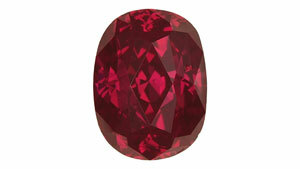 The stones resemble rubies from Winza, Tanzania, but this study shows they can be distinguished by microscopic examination.